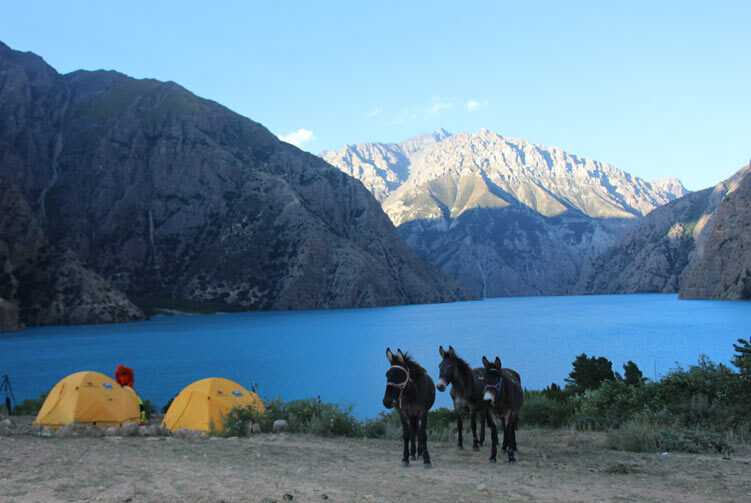 Pristine yet demanding Trekking Trail up to the Larkya La Pass. 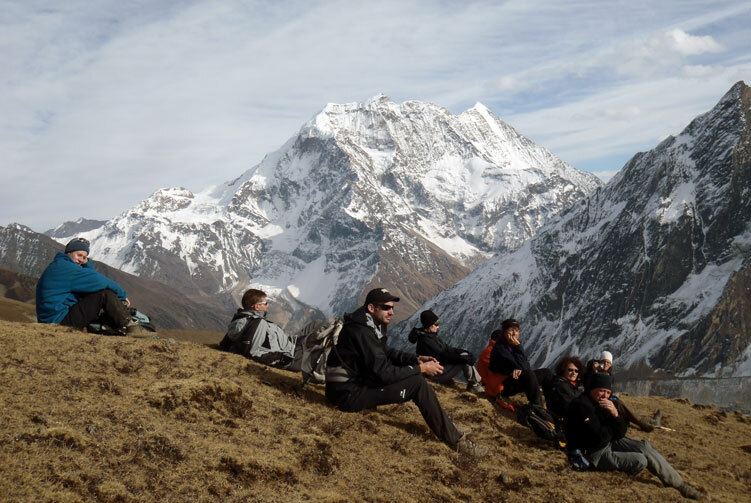 The Manaslu Circuit Trek has recently increased in popularity among trekkers. 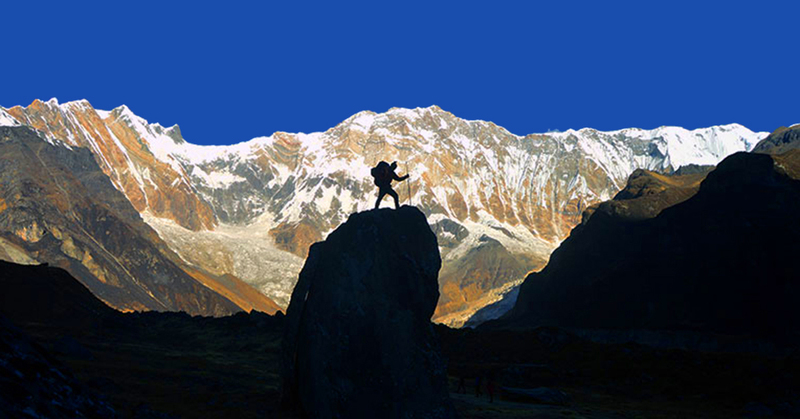 The trail is along the valley of the Budi Gandaki River all the way up to the Larkya La pass (5160m). 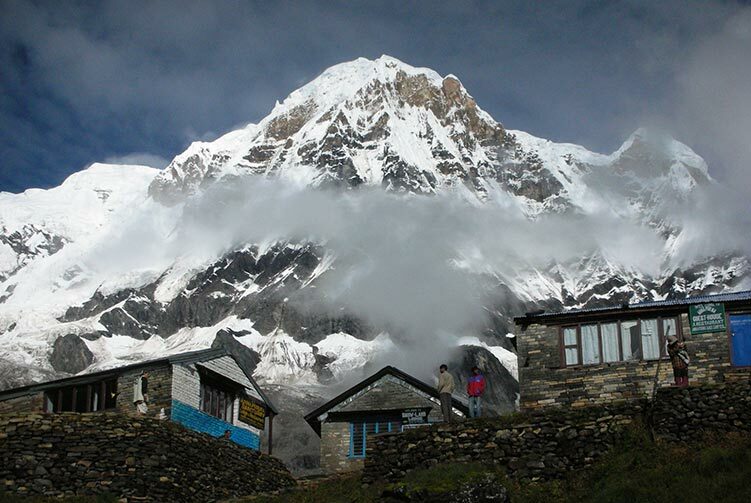 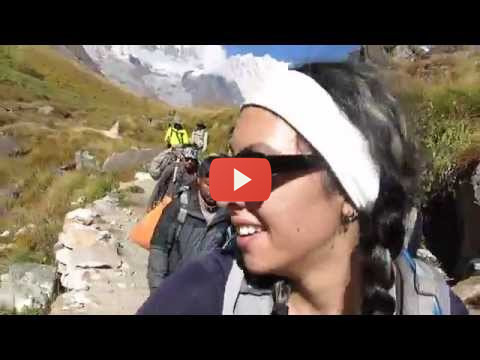 The first 4-5 days follow the narrow valley up via Machha Khola, Jagat, Ghap, Namrung and Lho. 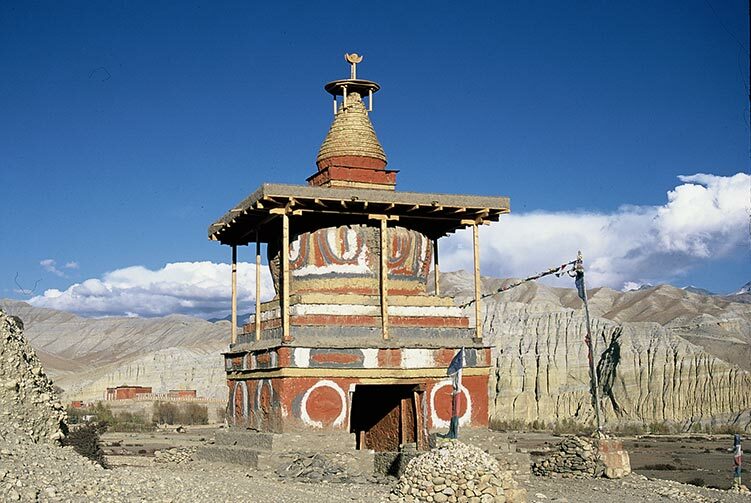 Samagaon, the biggest village, is one of the highlights of the trek; people here follow Buddhism. 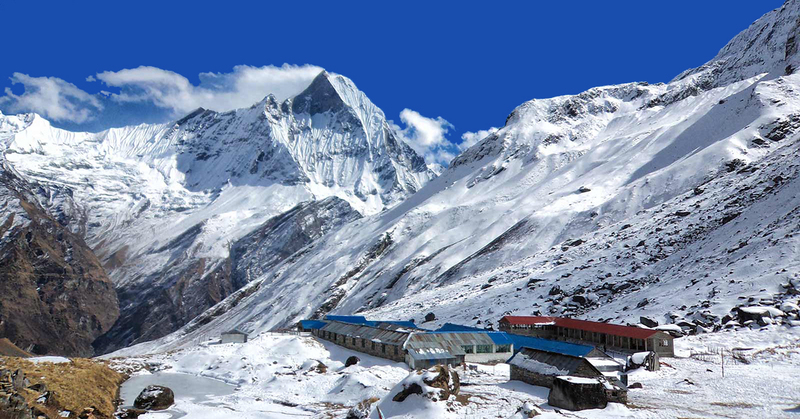 The major peaks are Manaslu, Himalchuli, Ngadi Chuli (Peak 29), Ganesh Himal, Shringi Himal and Sonam Samdo. 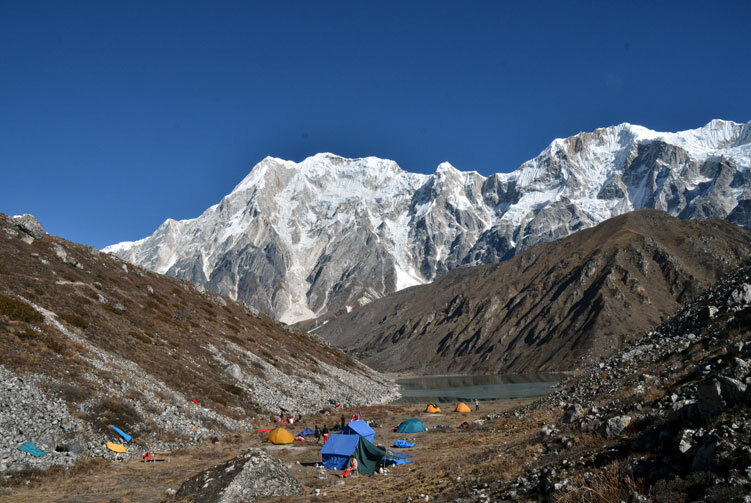 The Manaslu Circuit Trek is located in the historical Gorkha district of Nepal; sightings of high mountains, canyons, wild ponies and ethnic villages are common. 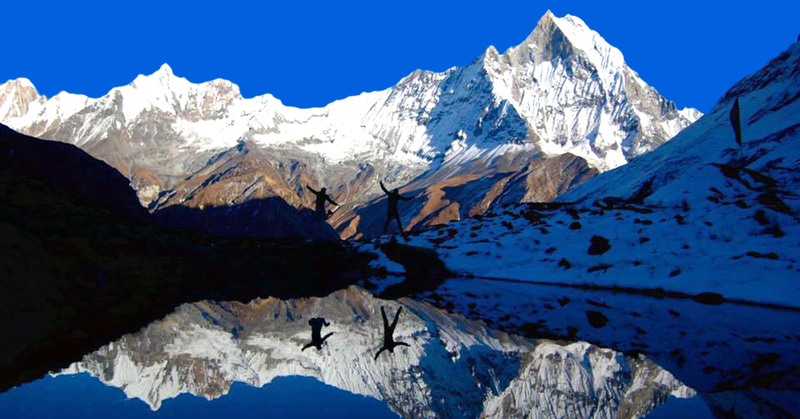 Some even call it the best all-round trek in Nepal. 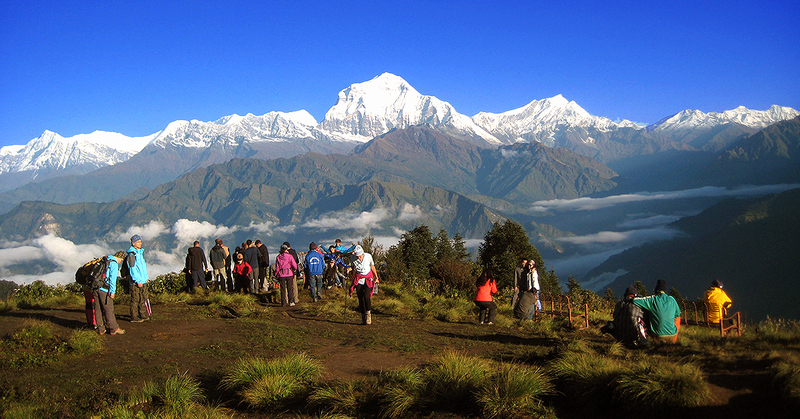 The Manaslu Circuit trek is certainly a great alternative to the Annapurna Circuit trek. 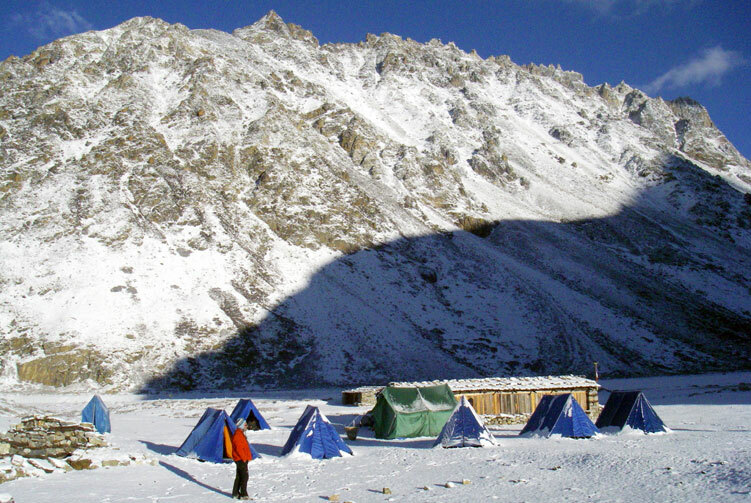 Trekking here uses lodges more often now, making the camping choice a less popular option. 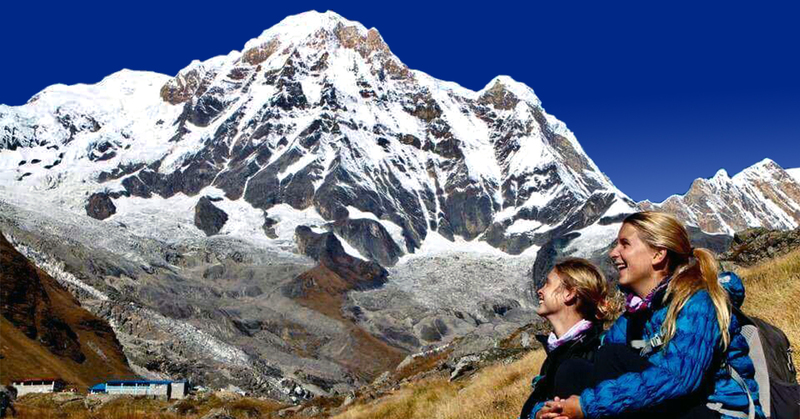 Day 02: Cultural Tours in Kathmandu/Preparation for Trek, O/N Hotel. 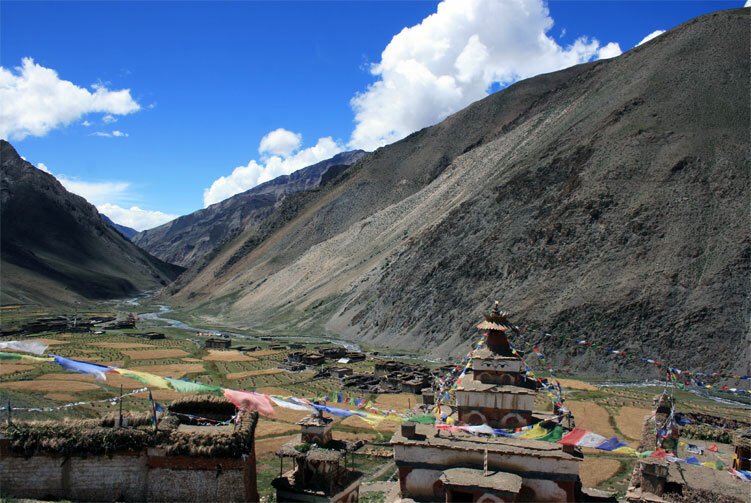 We offer you the best price guaranteed for Lower Dolpo Trek.